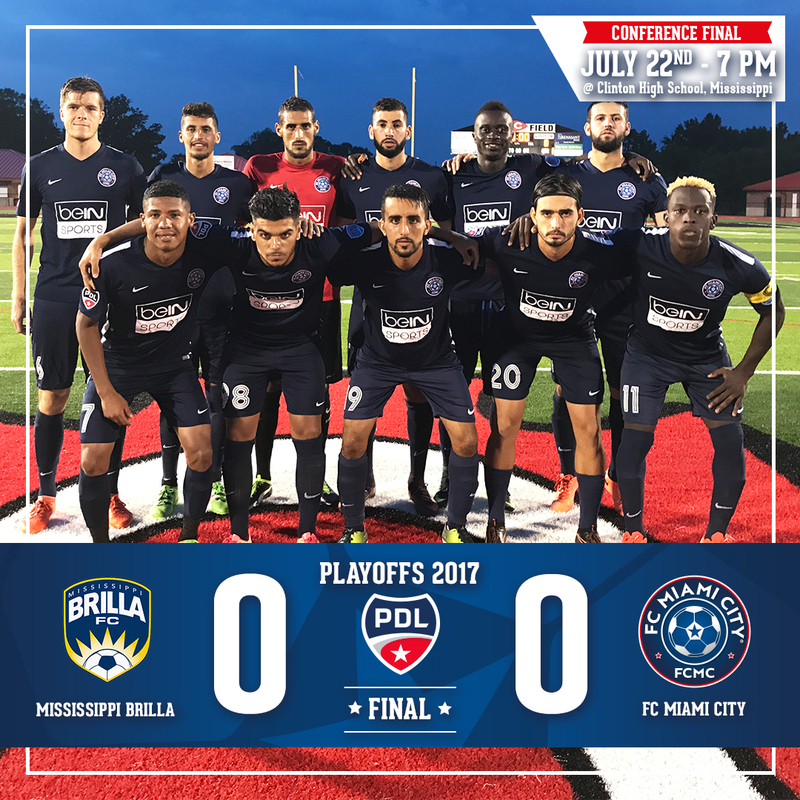 For the second time in three years, your FC Miami City traveled to Clinton, Mississippi where Mississippi Brilla FC hosted the Southern Conference Championship. 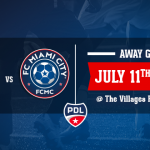 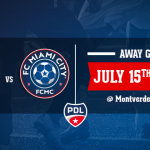 Your FC Miami City played OKC Energy U23 in Semi-Final and Mississippi Brilla FC in Final. 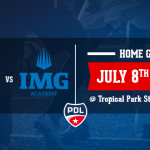 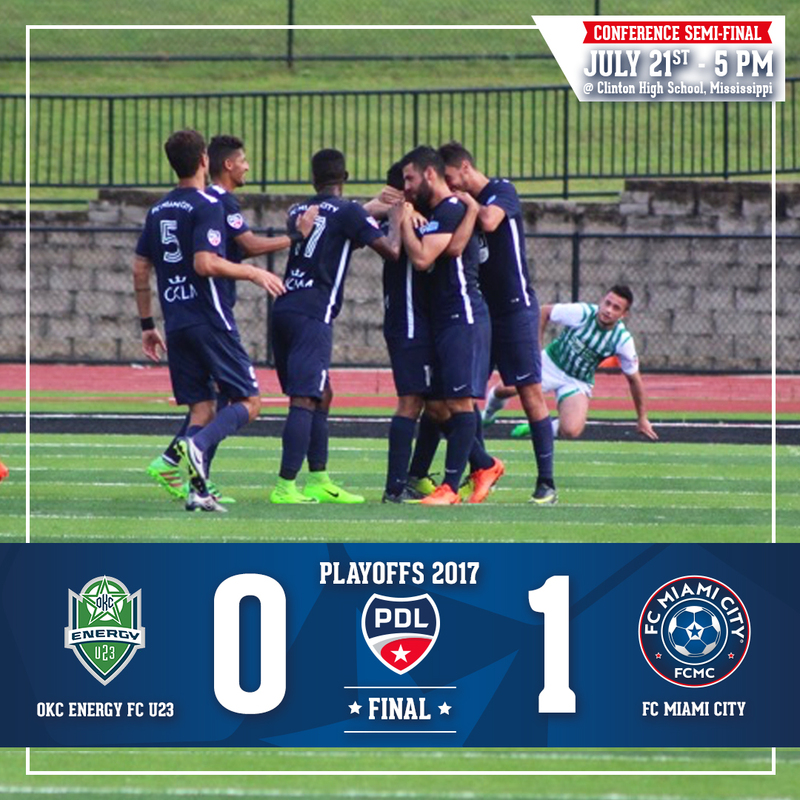 After winning the semi-final 1-0 versus OKC Energy, your FC Miami City tied 0-0 in final against Mississippi Brilla FC and lost on the Penalty Shoot-out (1-3).